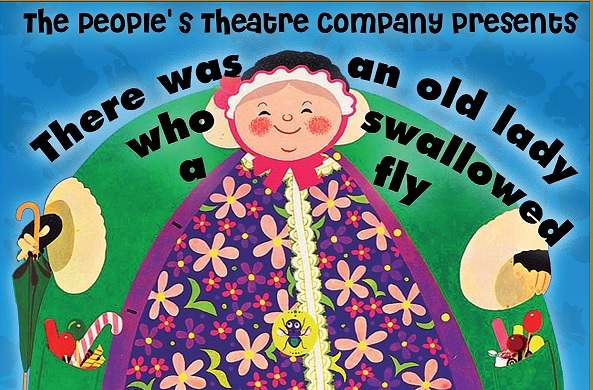 I don’t know why she swallowed a fly…But The People’s Theatre Company do! 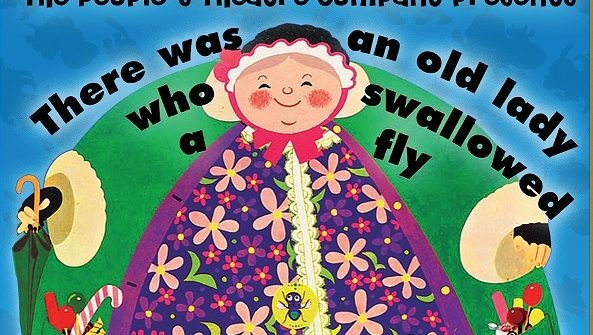 And now you can too as they bring one of the world’s best loved nursery rhymes to life just in time to celebrate the 45th anniversary of Pam Adam’s best-selling book! From the creators of Don’t Dribble on the Dragon, this magical show has been written especially for grown-ups to enjoy with their children, so come and relive the delights of this most charming of tales complete with a feast of sing along songs, colourful animal characters and heart-warming fun.